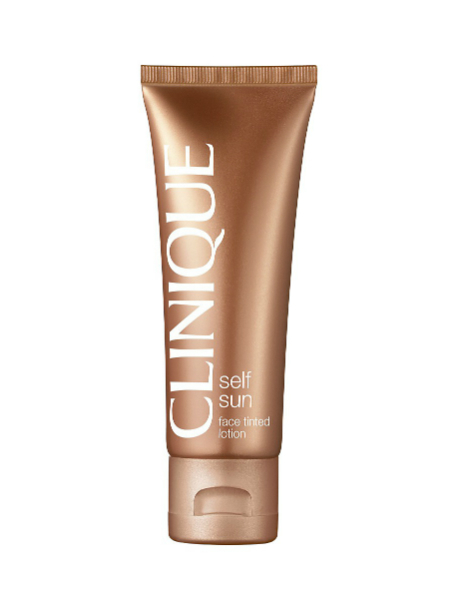 Tinted lotion gives you instant colour, golden ""tan"" develops in just a few hours. Looks smooth, even, natural. Self-tanning plus: No surprises-it shows where it goes. Oil free, non-acnegenic. Dermatologist tested.